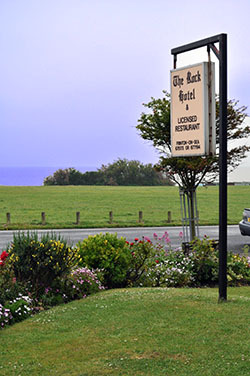 The Rock Hotel is situated on The Esplanade, at Frinton-on-Sea. It faces the greensward and commands uninterrupted views of the sea and sands of the Essex coastline. 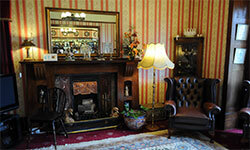 Owned by the Benmore family, you are certain of a warm welcome and a holiday to remember. Our superbly furnished lounge bar and dining room also offer you magnificent views, as do most of the well appointed bedrooms.